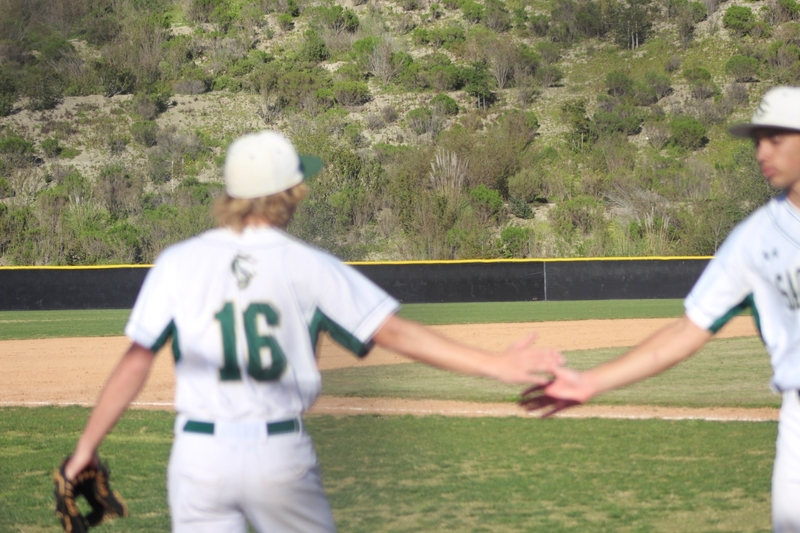 This past Monday, the varsity baseball team strolled into a victory against the San Dieguito Mustangs with a score of 7-0. Sage Creek’s starting pitcher, senior David Rudolph, threw a complete shutout, dominating the opposing batters. At the plate, senior Bryce Buscher had a very solid game, going one for two at the plate and drawing a walk. Both times he reached base, he was driven in to provide two runs. 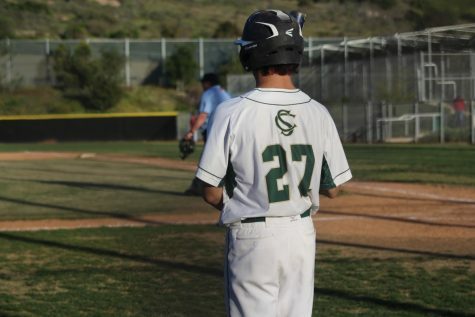 Sage Creek’s Cal Berkeley commit, Sam Wezniak, hit a sharp double down the left field line which produced two RBIs, including Buscher from his drawn walk. Sage Creek was also given a few free runs from SDA’s five errors in the field- three of those coming off of wild throws. The bobcats were able to pull off game two winning 4-0 at SDA. The next game in the series is today at Sage Creek at 3:30 p.m.